If you are no stranger to my blog and/or my Instagram, you already know that I am constantly making small changes to take better care of my family and myself. One of the results of these efforts is my 16-ingredients-smoothie, and guess what? In the last 2 weeks my super food smoothie recipe got bumped to 17 ingredients! My body is not the most regular, or the most efficient when it comes to digestive health. While some days are regular for me (2-3 times a day), there are days when that is not the case, whatsoever, I know, ewww! Vinay keeps making fun of me for the same reason, ugh. And yes, this is despite all my healthy eating habits, and healthy lifestyle choices, which makes me constantly wonder why my digestive system isn’t functioning properly! I do try to include as much fiber in my diet as possible, but it isn’t always easy to ensure that my body gets the recommended daily amount. I am all too aware that this could lead to bigger problems down the line and I knew that something had to change. 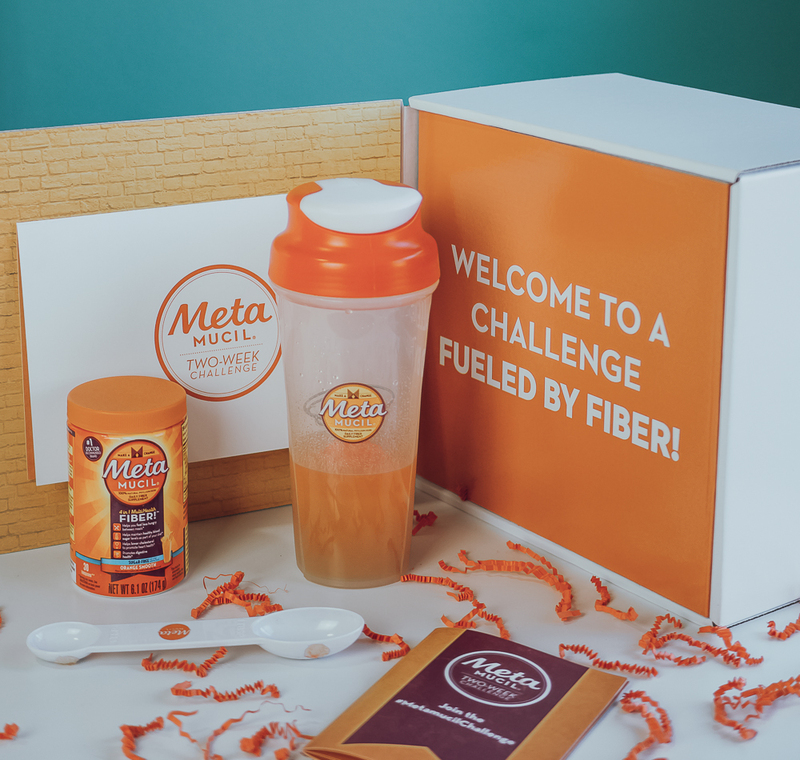 I have been reading up a lot on fiber and its many health benefits, so when I got the opportunity to try the Metamucil Two-Week Challenge, I jumped on it, so I (1) could promote regularity*, and (2) increase my fiber intake so my body could get the recommended amount of fiber needed each day. Since I am very particular about what I put in my body, I only jumped at the opportunity after I did my due diligence, spending ample amount of time on the internet reading Amazon reviews (my go-to) and I also read about Metamucil on Dr. Oz show’s website. 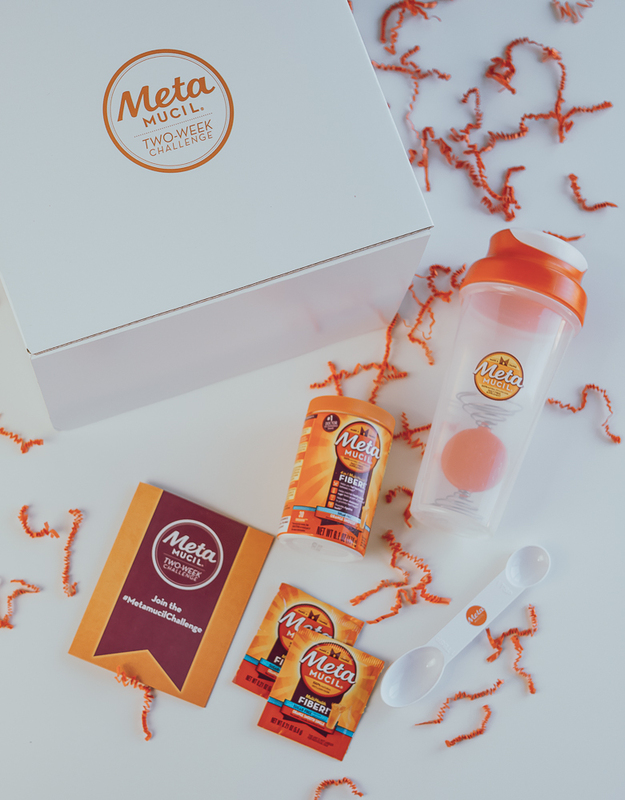 My mantra has always been to start small, by taking baby steps, especially when it comes to my health, because changes do NOT happen overnight... so, the Metamucil Two-Week Challenge was the perfect way to add the much-needed fiber to my daily wellness routine! It is simple and easy! I started by taking it once a day and then slowly increased it to 2-3 times a day. I simply mix it with 8 oz. of water and drink up, or add it to my daily smoothies. Before I tried the fiber supplement for the first time I was worried that this might taste like a weird concoction given its purpose, but much to my surprise the orange flavor tastes great. Full disclaimer, my experience the first few days of the Challenge weren’t the most pleasant. Any change, small or big, is bound to make one feel uncomfortable. I think that’s a good thing, because it is an indication that your body is reacting to the change and adjusting to it. That is exactly what happened in my case. While I didn’t see any significant changes during the first two days of the challenge, the next two days made me feel really bloated, and it wasn’t the most comfortable feeling. I figured that this was probably my body’s way of adjusting to the increase intake of fiber. So I didn’t give up, I kept up with the challenge, and soon things started to feel better. 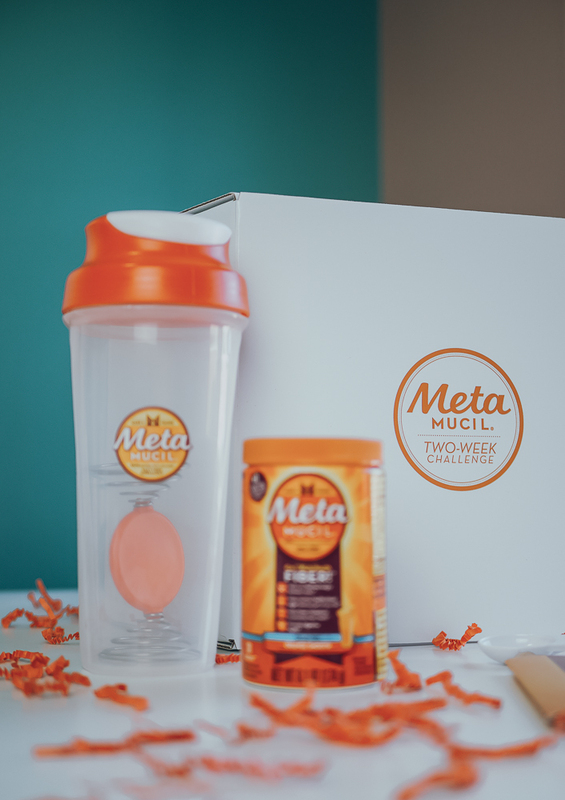 As they say, you have to get comfortable with the feeling of being uncomfortable to achieve great things, so I am glad that I stuck with it and went through with the full Two-Week Metamucil Challenge. I’ve seen great improvements, my body is doing a great job at getting rid of all the waste that weighs me down, and it had made me start to feel lighter* . So thank you, my new BFF, or should I say PSF ;) (psyllium super fiber)! And even though I am done with the Metamucil Two-Week Challenge, I don’t intend to stop now. Metamucil has definitely been a great addition to my daily wellness routine so I will continue with this healthy habit. It is a small simple step toward a healthier lifestyle! 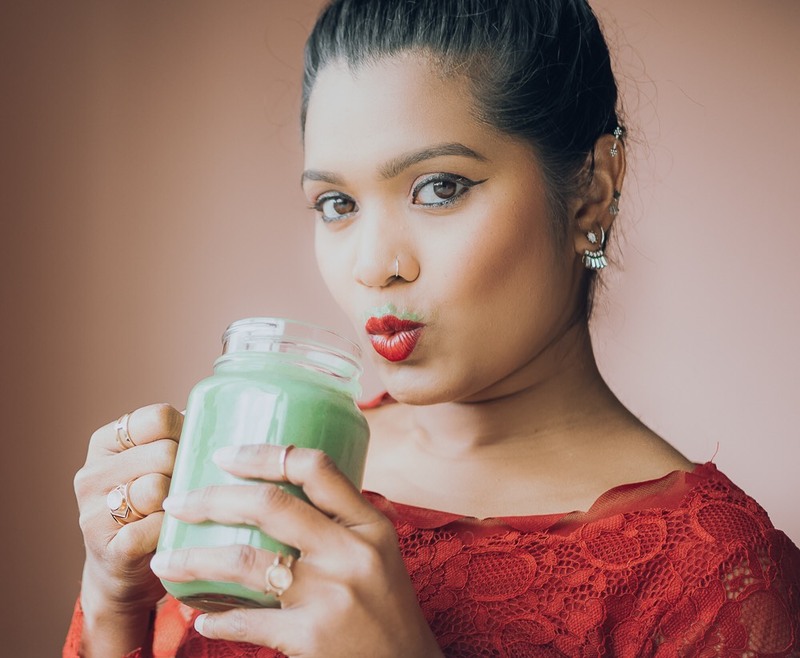 Maybe you too are like me, facing a similar issue when it comes to regularity, or maybe you are not, but taking the recommended amount of daily fiber is crucial for your overall health. 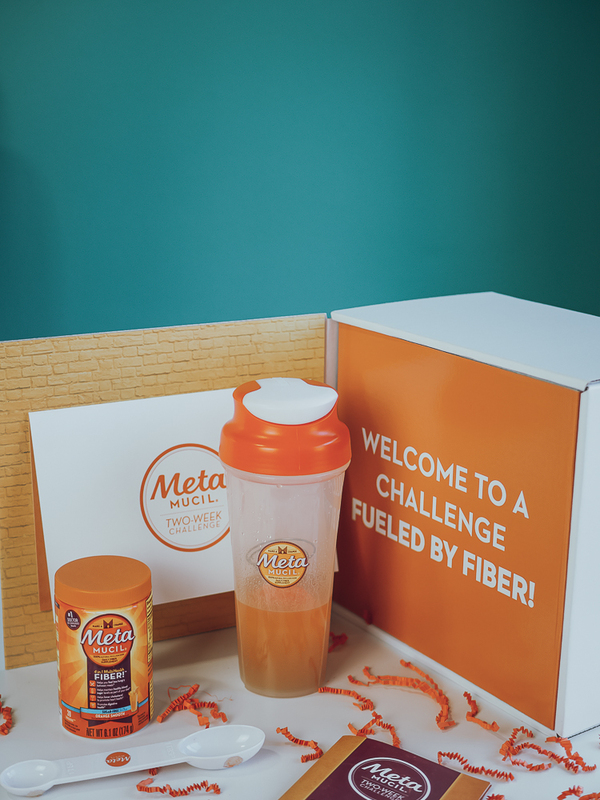 I highly recommend that you give the Metamucil Two-Week Challenge a shot and find out for yourself the benefits of taking psyllium super fiber daily. Here are a few recipe ideas to get you started.